With my undying need to try different beauty products, there are few things I repurchase. 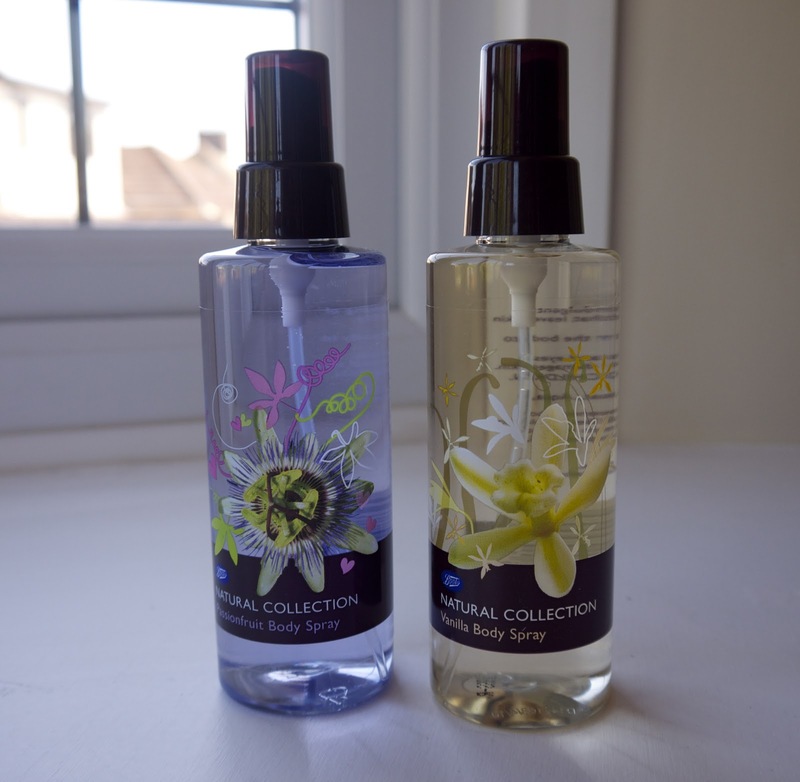 However, the Natural Collection Body Sprays from Boots are a regular repurchase for me. My all time favourite is the Vanilla. It smells so sweet, fresh and gorgeous! As a body spray, it doesn't last quite as long as I'd like, but it is only £2 so I can understand that. This time I also purchased the Passionfruit Body Spray, which also smells divine. 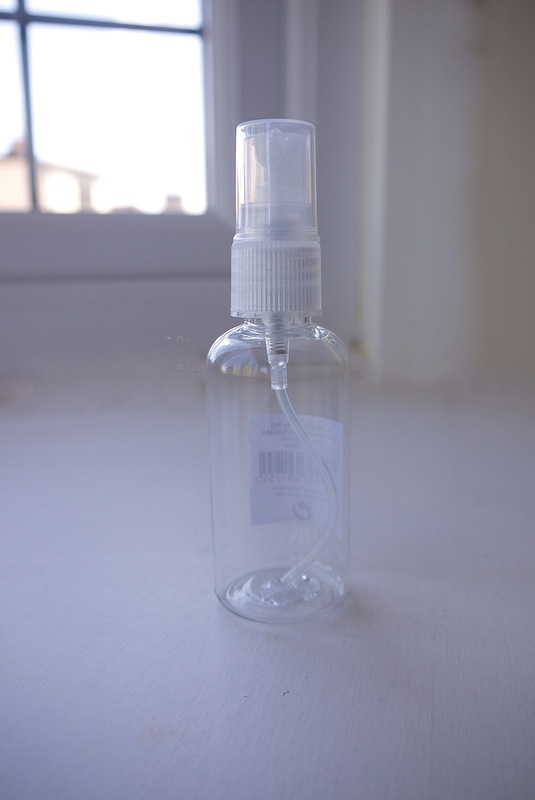 I also got a refillable travel spray bottle - perfect for decanting body spray into and keeping in your handbag for a refresh. It may seem pointless to some having a body spray, and knowing it won't last that long. But I like not having to worry about how much I'm using because it is so cheap. Not to mention, when sprayed directly onto clothing, the smell lasts longer. When I have had clothes packed in an overnight bag, when I get them out its nice to give them a spritz of body spray to instantly freshen them up!